Podcasting is very popular, but not everyone can make money doing it — unless you know how. Obviously we are huge fans of podcasting — a technology that dates back to the beginning of the commercial web. But while podcasting has grown in popularity, not everyone can make money — let alone a living — from producing a show. 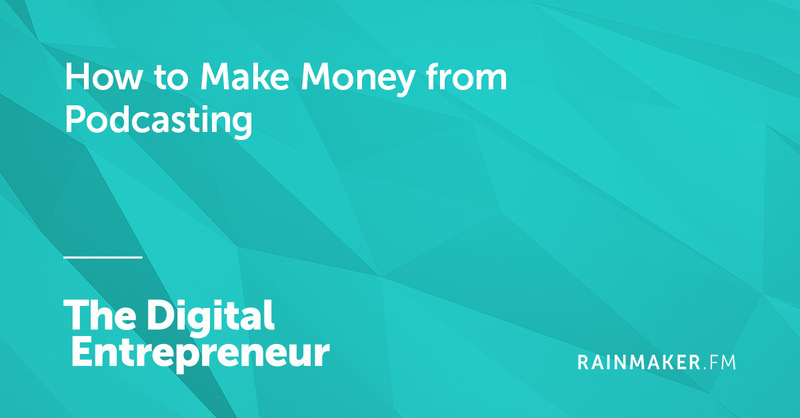 In this 36 minute episode, Sean Jackson and Katy Katz interview Rob Greenlee, veteran podcaster and member of the Podcasting Hall of Fame, to discuss the key ways podcasters can make money from their show.